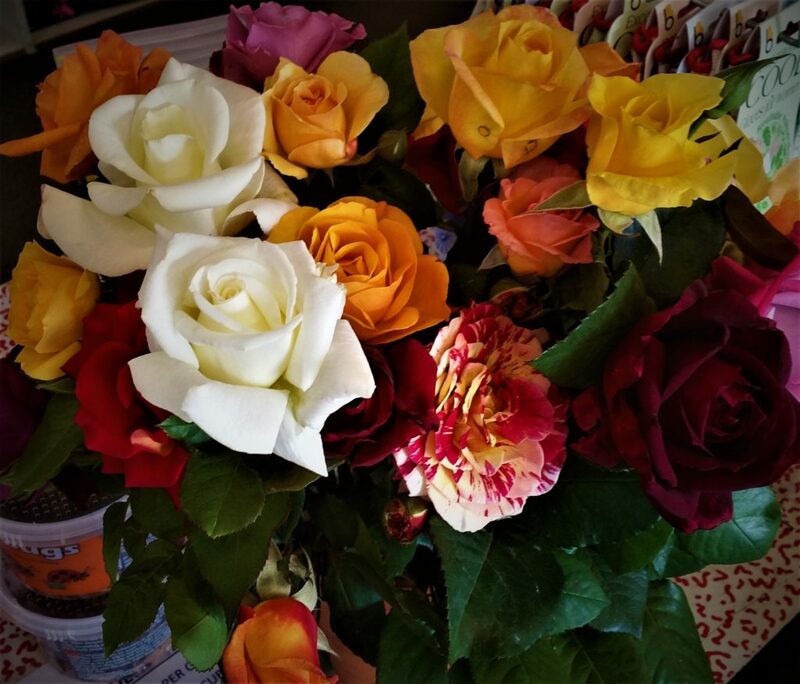 Strong's Nursery & Garden Center | The Roses Are Ready! Garden center spanning 6 acres, stocking plants and supplies, tools, containers, benches & lawn decor. Strong’s Nursery is proud to announce that our 2017 rose selection is rooted and ready for sale. This year we are pleased to offer over 200 varieties of roses from miniatures to patio trees and everything in between. Come check them out today! Introducing The New Texas Longhorn Bougainvilleas! 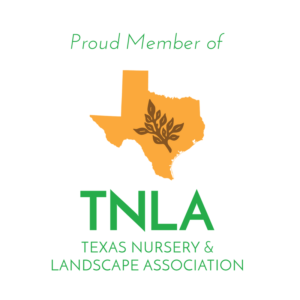 Welcome to Strong's Nursery Blog! 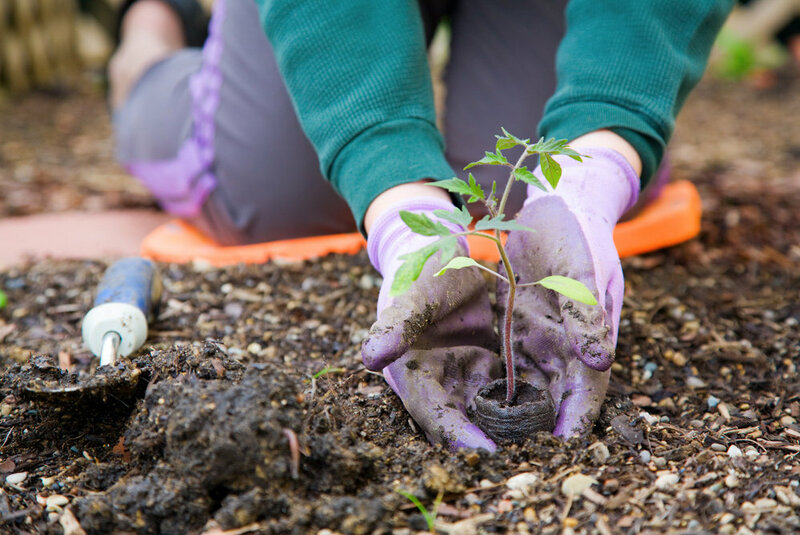 As we prepare to welcome new gardening seasons, we are excited to introduce a new way to stay up to date with the latest going on at our nursery. Subscribe for planting tips, trends, how-to's, plant pairings, interesting facts and so much more. Back gates close prior to the store.